Most editors started as writers, and when working on a manuscript or draft, that can cause problems. Writers fear it, and editors hope to avoid openly doing this: hijacking a manuscript and making it their own. For some editors, it’s a major challenge to not insert your own voice and ideas. I guess that’s the nature of making developmental and heavy copy edits. When I was in grad school, our professors had us do peer editing for editing practice. Assignments would range from making light edits to line edits to developmental edits, and sometimes they’d give us free reign and let us make any suggestions we thought fit. What a mess that turned out to be. I’ve seen first hand what happens when an editor tries to take over your work because they think they can do it better. When that happened in class, one professor sat us all down and told us that’s not what editors do. An editor’s job is to work with the writer to polish that writer’s unique voice and ideas. He told us that if we wanted to write a book, to get our own ideas and go do that instead of editing. I’ve carried those lessons with me since I started my career. So, how do you keep a good relationship with your editor and not get your voice stepped on? 1. If you feel like your editor is being too aggressive or negative, walk away. I connected with a recent client because she was looking for a new editor after a bad experience. The editor made her feel horrible about her writing, ideas, and generally left her discouraged. There’s nothing that bothers me more than an aggressive editor, whether it’s because they’re trying to take over a text or because they’re just being mean. Your project deserves better than to be ripped apart; it should be nurtured, and it’s your editor’s job to help your writing grow. 2. Listen, ask questions, and remember that your editor is an expert. Even if your editor is very nice, it can be hard to take any criticism on a project near and dear to your heart. If you really don’t agree with a comment or suggestion, ask the editor why they think it is important and truly listen to what they say. They did go to school, get training, and know a lot about English; they’re a professional for a reason. But, never feel pressured to make a change if you don’t like it. 3. Communicate. I can’t tell you how many times I saw writer-editor dynamics fall apart in those peer edit sessions I was talking about. 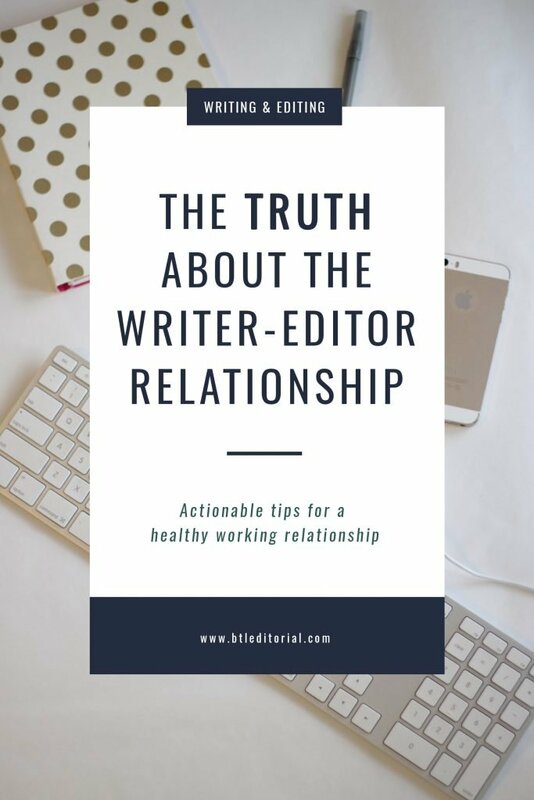 Whether the editor doesn’t explain something clearly or the writer just flat out tells the editor off, you have to remember that like any relationship, communication is key. If your editor says something that bothers you, speak up. If you don’t understand what they’re asking of you, give them a call! You’re going to avoid many headaches if you keep lines of communication open. 1. Stand your ground (but leave the choice up to them). When a writer queries your suggestion, or tells you they’re going to ignore it, be polite but explain to them why it shouldn’t be ignored. Still, you can’t force your writer to do anything, so be willing to accept the fact that they probably won’t make every change you want them to. 2. Encourage, assist, and polish. You aren’t the writer’s boss, but a counselor; editors exist to provide objective insight and guidance. When a writer gets close to and invested in their manuscript or draft, it’s easy for them to miss obvious plot holes and errors in grammar, spelling, and punctuation. Your job is to help the writer identify and correct those errors. And, it doesn’t hurt to throw in some positive comments and tell them what you like about their work. Everyone needs to occasional ego boost, especially during a long edit. 3. Communicate. “Wait a minute, Hannah,” you say. “You already said this in the tips for writers section!” I know I did, but the same thing goes for editors. If you don’t understand what the writer meant by something, ask them. If your writer keeps rejecting your suggestions, ask why. Ask if they have any particular areas they want looked at again, or a particular error explained more thoroughly. You get the idea. 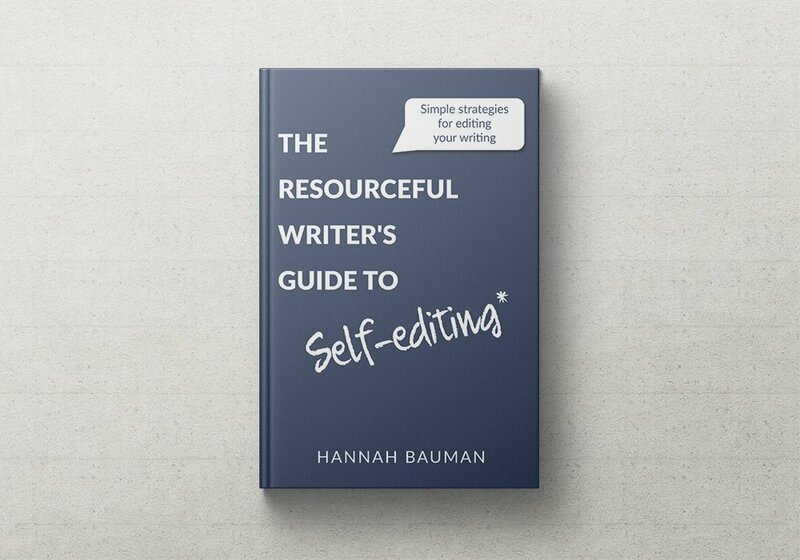 Going through the long process of editing a book or other project can be difficult for both sides. Remembering to communicate and be kind are key for both writers and editors. 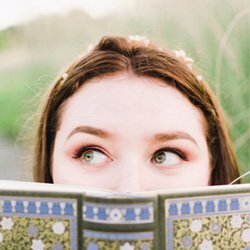 Pop down to the comments to tell a funny story, ask a question, or just say hi. Or, head over to my Facebook mastermind group for more literary goodness!